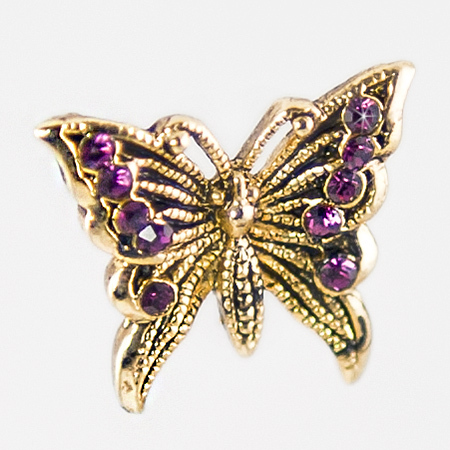 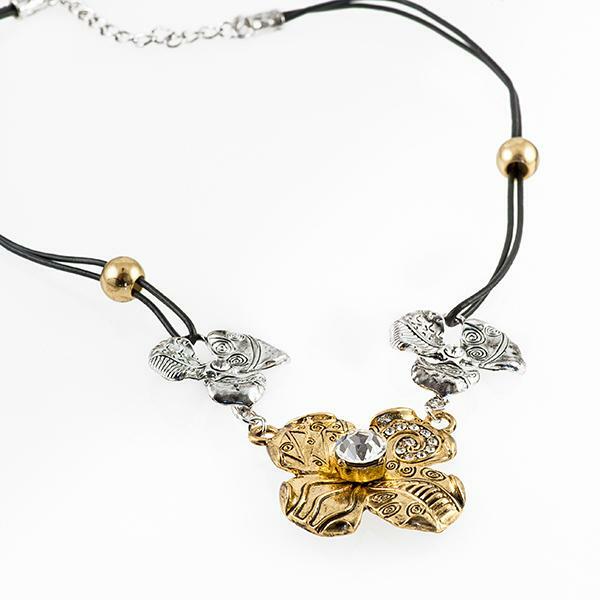 Austrian Crystal Butterfly in a Gold or Silver finish. 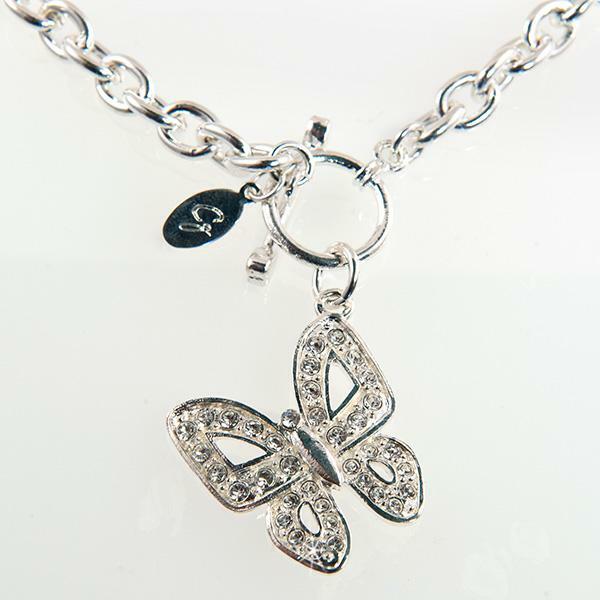 Each necklace comes in with Fuschia, Blue, Topaz, Black,Pink or Clear Crystals Design of butterfly pendant has changed slightly. 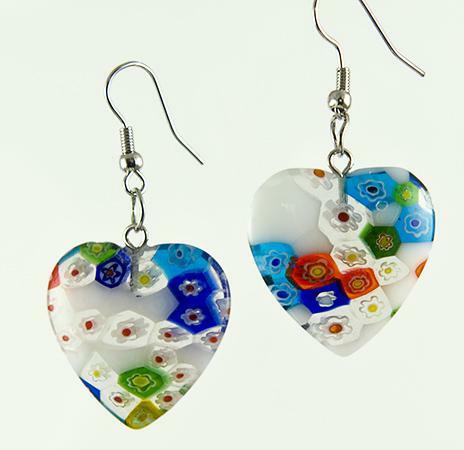 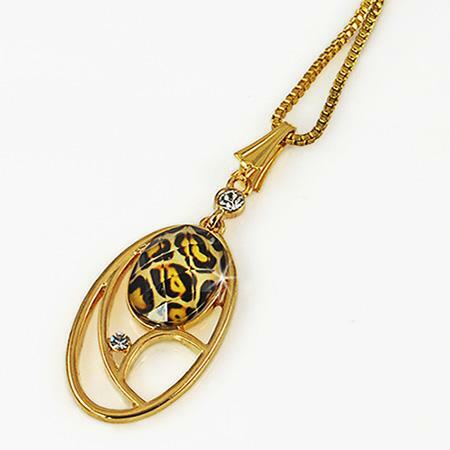 Pendant is approximately 1/2 long and is on an Illusion 16 to 18 inch Necklace. 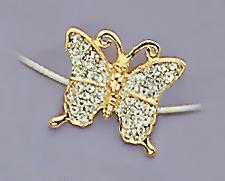 The Butterfly appears to be floating on your neck.